The Books for Walls Project: "Books to Unite the Digitally Divided Family"
"Books to Unite the Digitally Divided Family"
Oh, yes. The answer is yes because never have the young needed us more. Never has a young generation on their way to adulthood lived this far from adults. Never has a generation needed an adult voice more, if only on the page and well disguised." On Writing: "Writing is the most uncentering of experiences, and we really have nothing to say until we get ourselves off the page, off the stage, and let our readers become our characters, try them on for size. And so here is the sacred secret of what we do—and we need to share this with the creative writing teacher: a story is always about something that never happened to the author. E. B. White was never a mouse, or a spider. And Beatrix Potter was never a rabbit. J. K. Rowling did not attend Hogwarts. And Gary Paulsen was never dropped down in the wilderness with nothing in his hand but a hatchet. Stephenie Meyer was never bitten by a you-know-what. We write from observation, not experience. From research, not recollection. All fiction is based on research. We don’t write what we know. We write what we can find out. Every book begins in the library in the hope that it will end there." 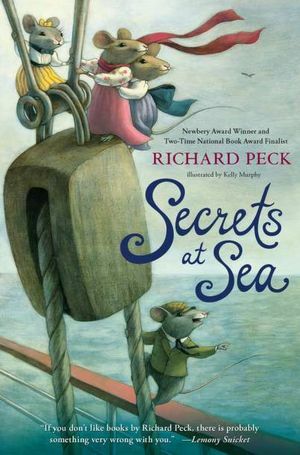 From "Books to Unite the Digitally Divided Family" by prolific children's author Robert Peck, from the January/February issue of The Horn Book Magazine. Click here to read the full article. 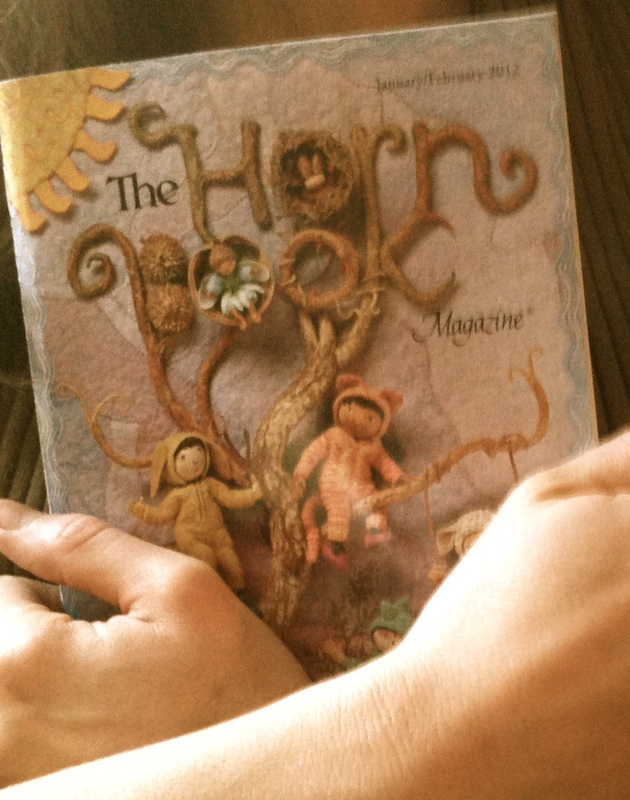 The Mom's favorite magazine: The Horn Book Magazine. click to find it at your library. "Oh, yes. The answer is yes because never have the young needed us more. Never has a young generation on their way to adulthood lived this far from adults. Never has a generation needed an adult voice more, if only on the page and well disguised." Reading & Writing & oh-so-much-more!! Very interesting article. I especially love the little section on writing.